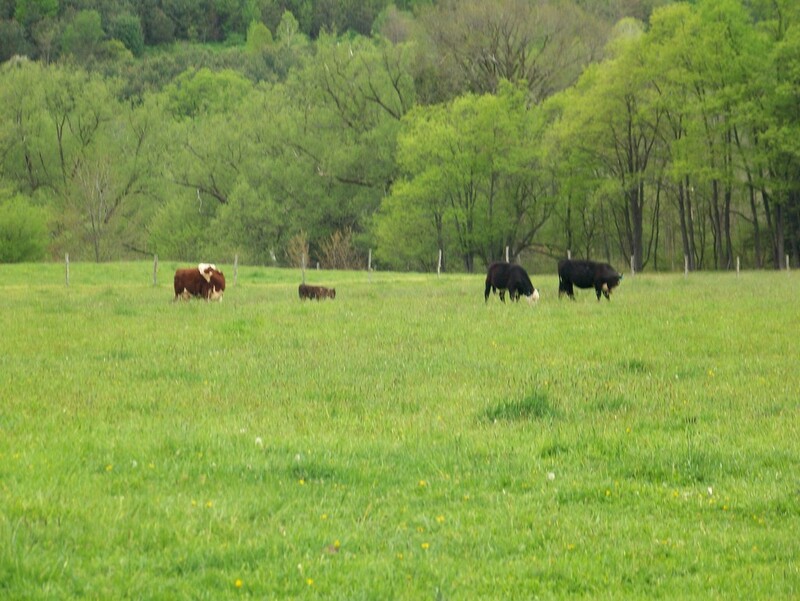 Deer Creek Farm is a small family farm that specializes in pastured-raised beef (herford and black angus), naturally-raised hogs and free-range eggs (seasonal). We think of our farm as a form of "intimate agriculture" that begins with the care of the soil and moves toward the healing of our rural communities. Tours of our farm are welcomed. Please call or email for price details.